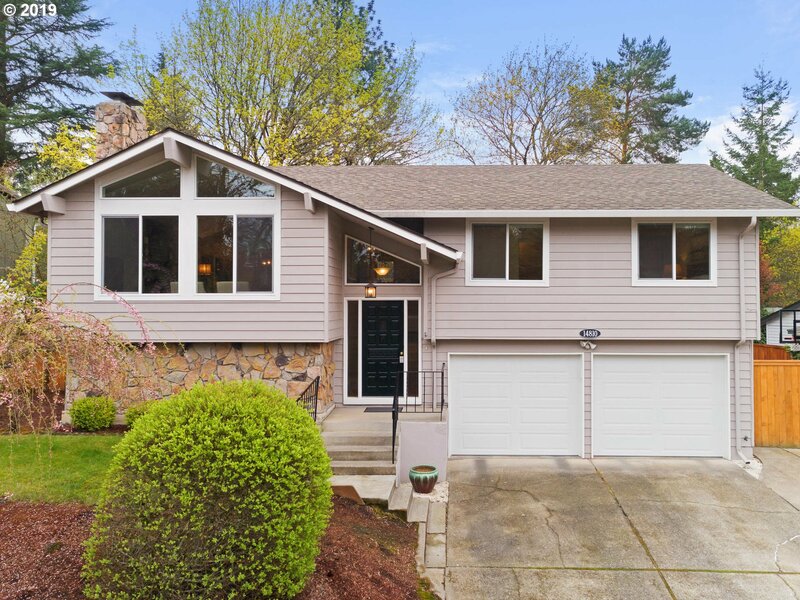 All CAROLWOOD homes currently listed for sale in Beaverton as of 04/19/2019 are shown below. You can change the search criteria at any time by pressing the 'Change Search' button below. "Open house Saturday 1-3pm. 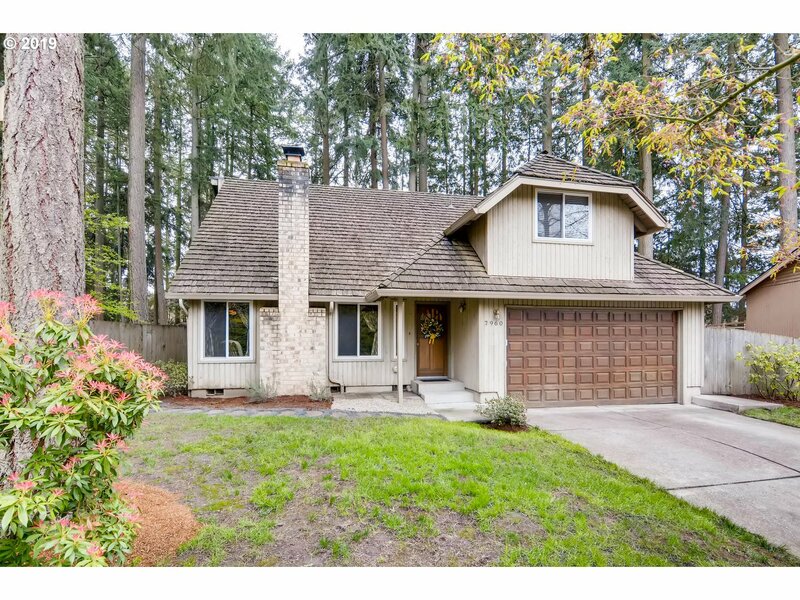 This great home is located in a desirable area of Southwest Beaverton. Large lot nestled in a quiet cul de sac close to Carolwood Park. Open & bright living room w/high vaulted ceilings & wood burning fireplace. Large kitchen with ample counter space & eating bar. Lots of Storage! New roof in 2007. Plenty of room in the backyard to play & entertain. Walk to parks, buses and more. New Mountainside High school." "Wonderful new listing in beautiful neighborhood near Park & Trail! Gracious home lives large & has been updated for you! Move right in w/ neutral colors! NEWER: carpet, windows, updated kitchen & plumbing. Light & bright Living Room w/ vaulted ceilings & wall of windows. Large Master Ste w/ sitting area & walk-in closet. Fantastic lower level Fam Rm. Has 2 fireplaces, Work bench in oversized 2 car garage, shed, space for RV &/or Boat."